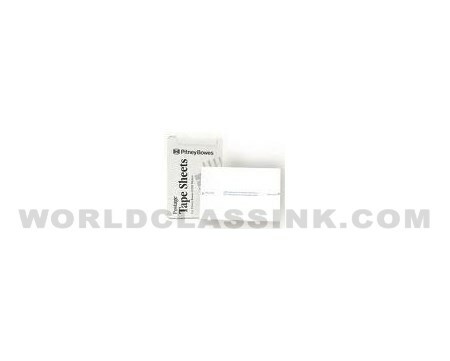 Imprint Area Size: 5 1/4" x 1 5/8". 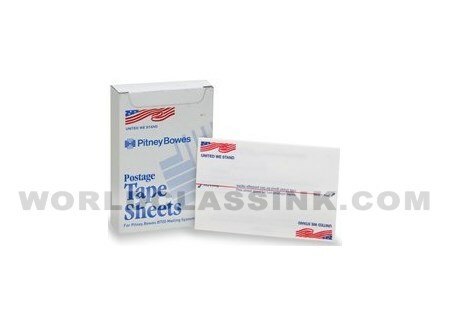 Total Sheet Size: 5 1/4" x 3 1/2". *also known as Postage Labels. 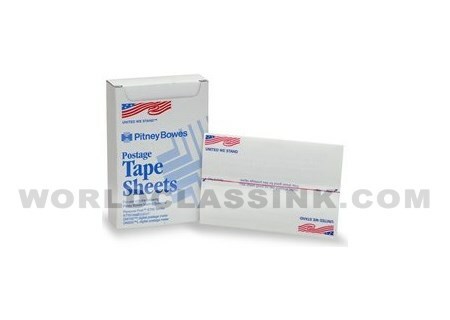 *The Genuine Pitney Bowes brand tape sheets also contain an image of the American Flag on each tape. 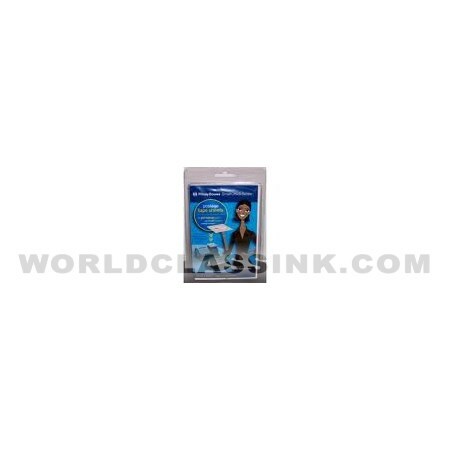 The compatible brand does not contain an image of the flag. 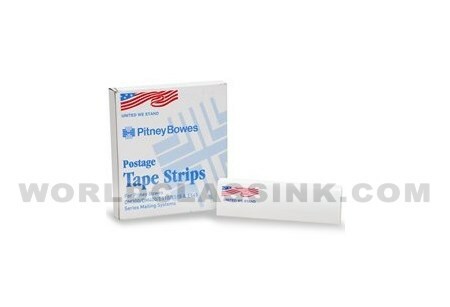 Genuine Pitney Bowes brand contains 300 labels per box. 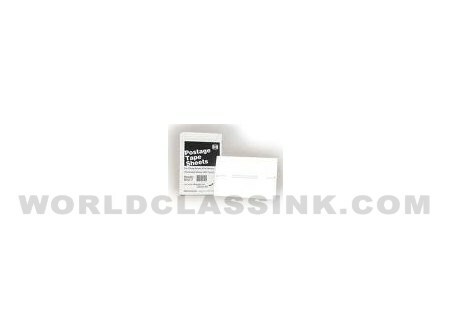 Compatible brand contains 500 labels per box.